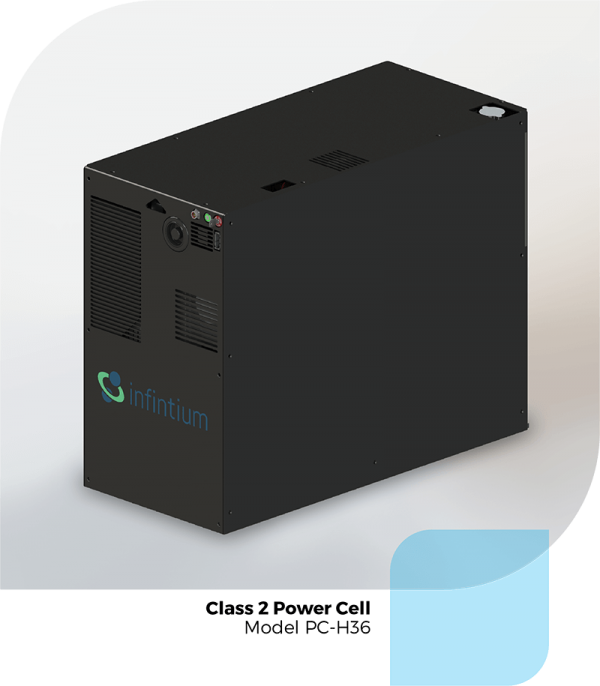 Infintium Class One Power Cells are ready to roll. Certified by Industry-leading lift truck manufacturers and rigorously tested in customer environments, Infintium gives you the confidence to improve lift truck performance. Infinitum’s Class 2 is designed to meet the demanding power requirements of distribution narrow aisle applications. 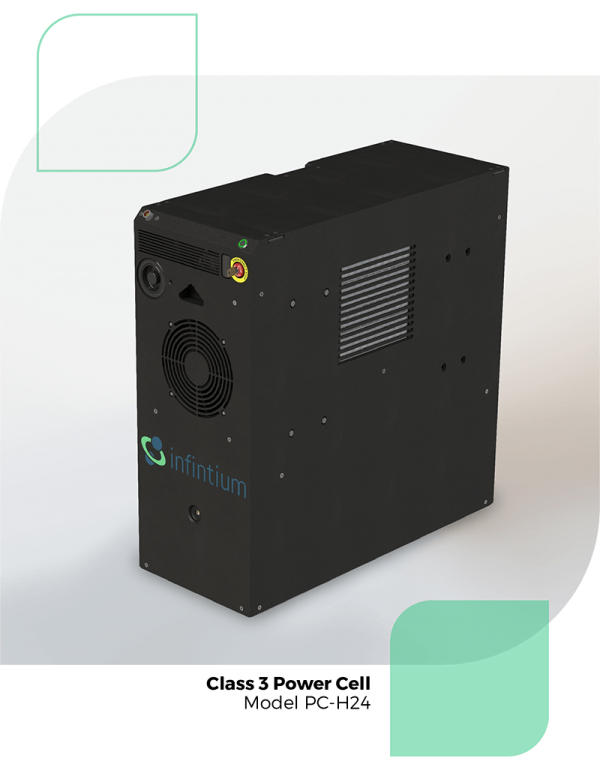 Infintium’s Class 2 is designed to meet the demanding power requirements of distribution narrow aisle applications. 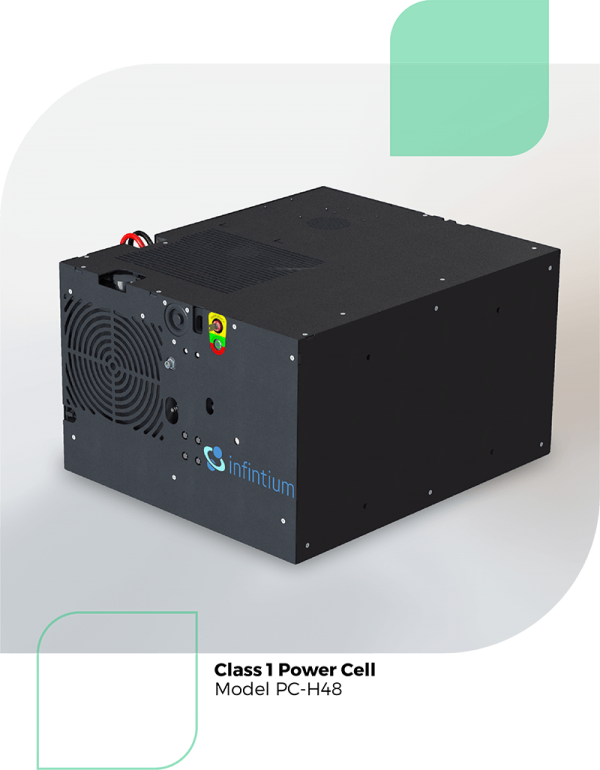 Infintium’s Class 3 Power Cells are flexible to meet low to high duty cycle applications. 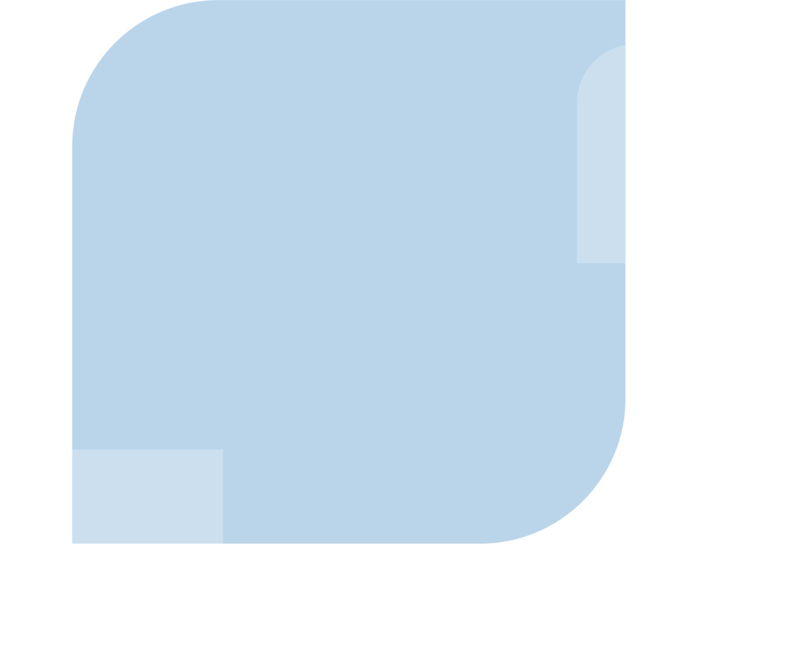 In today’s Tugger and Walkie-rider environments you can count on Infintium to reliably meet your power requirements. lead-acid batteries and can be fueled in as little as three minutes.